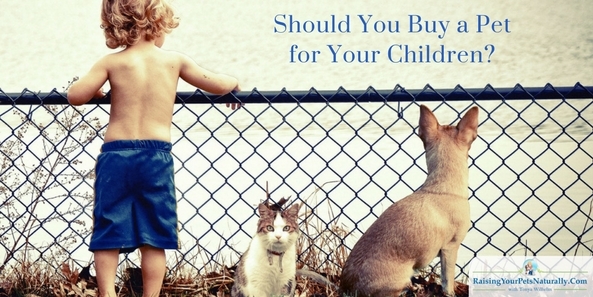 Kids and Pets | Should You Buy a Dog, Cat or Other Pet for Your Children? These parents may tell me things like, they had long conversations on what role the child was going to play in the pet’s life and that it was a long-term commitment. That it was the child’s job to feed the cat, walk the dog, play with the dog etc. The parents in turn would be financially responsible. Really? As adults, we can’t really believe that a 7- to 17-year-old child is going to make that commitment, or that they have the mental or physical capacity to train a 6-month-old large dog. What about their school? Friends? College? Think about their favorite game or activity from a year ago—is it still their favorite thing to do? I wholeheartedly believe pets are a great way to help teach a child responsibility and caring for another living being. 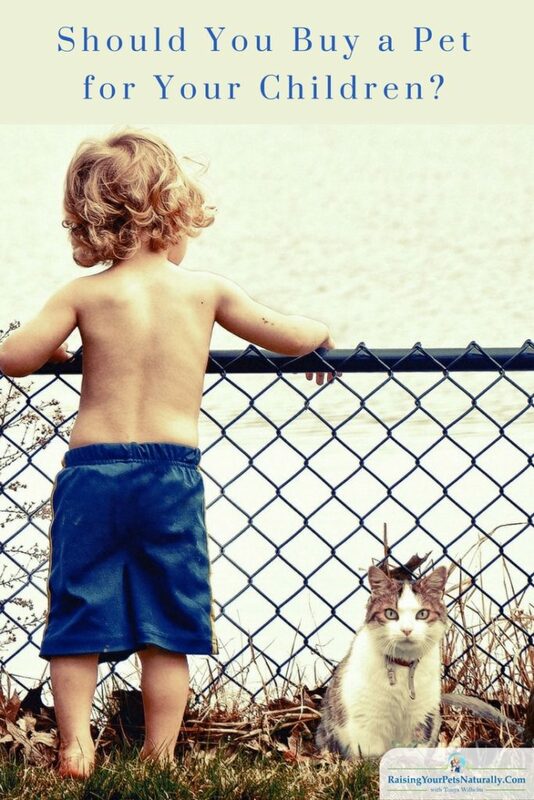 The friendship between a pet and child can be an amazing thing to watch flourish. 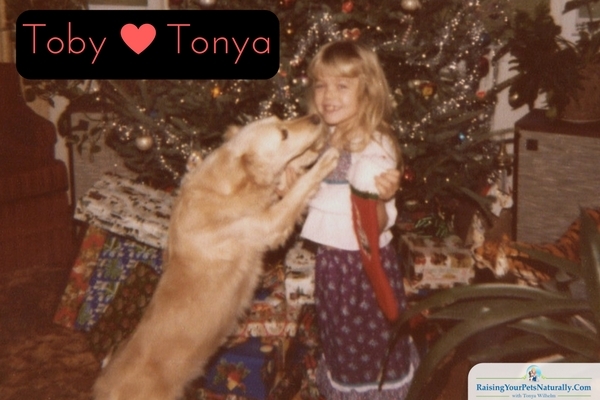 My family dog was my best friend growing up. But a pet is still not the full responsibility of any child. 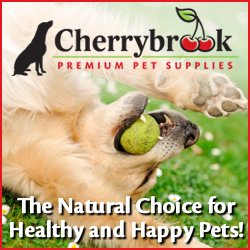 When deciding to bring another member into a family, it’s important to realize that pets are a lot of work! Especially if you are thinking of getting a puppy or kitten. Expect two full years to train that pet, teach him or her life skills, and be prepared for their adolescent period. In the end, a family pet is the responsibility of the adults in the household. Children can play a very important supporting role. Kids are just that—kids. They should be able to live a kid’s life. After childhood, they have the rest of their lives to be responsible adults, so cut them a little slack. 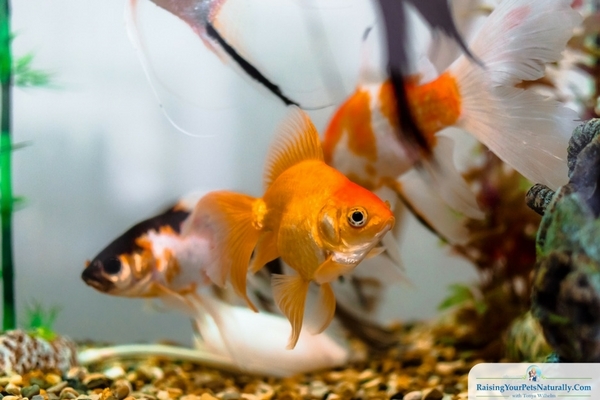 If the adults do not personally have the time, patience, or energy to care for the new dog or cat, then I would advise looking into a goldfish. 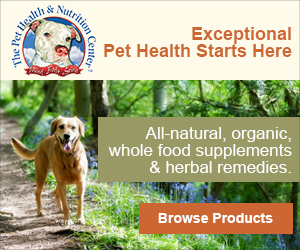 Do you have a pet as a child? Tell me in the comments. Often if I get little ones telling me they want a pet but their parents tell them no. I explain how expensive it can be or how someday they can be old enough to have one. I feel all kids should have the opportunity to have a pet. A goldfish is a great idea. I know I fell in love with two chubby goldfish when I had no fur babies. They were perfect for the amount of time I had to spend with them. Great read ! Keep up the hard work. Thanks. Yes, so much responsibility. I also recommend parents helping their children volunteer at local shelters and rescue groups if the family is not ready for the commitment. A totally win. Pet love for the kids and people love for the pets. We completely agree – the responsibility of a pet should never fall completely on a child. We also don’t believe in pets as “gifts” per say. I do believe it’s great to teach children responsibility and also about adoption.